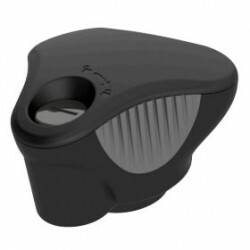 A torque limiter accessory for rear mounted bike carriers with frame holders - replacing the standar..
Thule lock for locking the following products to a tow bar. Comes complete with two keys. 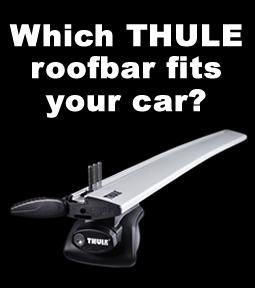 Thule H..
An accessory to make rear mounted bike carriers with frame holders lockable. Pack of four. .. 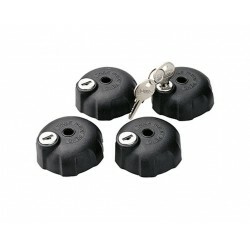 Replace all lock cylinders on your Thule products and use the same key for all. 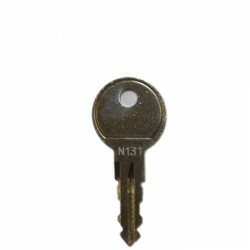 ​Thule One-Key.. 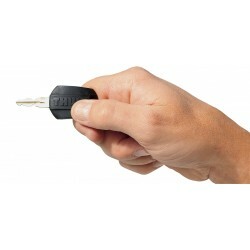 Individual Thule replacement keys. 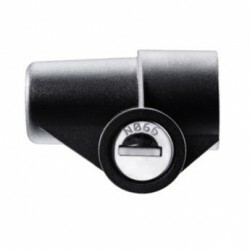 Please tell us the Thule key number you require (see above). Y..